It’s that time of month again! Here’s my entry for the Forward Motion Merry-Go-Round blog tour! This month’s topic is a look back over the last year. “Year in Retrospection.” Wow! Has it been that long already? I’d like to say I completed everything on my list from last year, but I’d be lying. Not to be a downer, but I rarely do finish everything… Life has a tendency of throwing curve balls when you least expect it, and this year hasn’t been any different from any other. 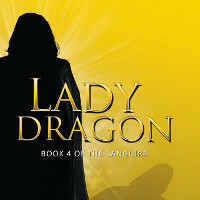 * Sanguire 4, Lady Dragon – completed! Not only is this novel completed, but it’s already in my publisher’s hot little hands. Can’t tell you what the publication date is, but it’s in the works! 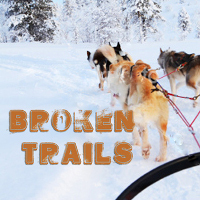 * Broken Trails – published! 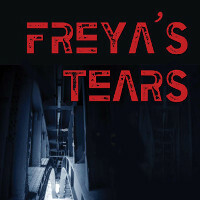 In January, PD Publishing closed its doors and I regained the rights to this novel. Luckily for me, there was an opening last summer for a book. Since Broken Trails was ready for publication, it was easy enough to run it through the Bella editors and plug it into their calendar. Yay! This year I took an extended vacation between books. Bella Books has three titles in the works, I could afford the time off. 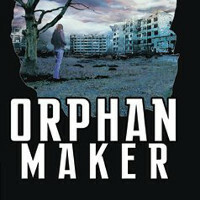 I began this novel, a cyberpunk genre based on a man-made island in Hawaii in May. Unfortunately, I was forced to deal with a tragedy at my day job which pulled the rug out from under me for well over a month. When I finally got back into the saddle, the muse had other ideas. So this one will remain on the back burner. I’ll probably schedule it for next year. (Why waste all the back story, current word count and world building? Again, I have many irons in the fire with Bella so I wasn’t sure what would or wouldn’t cross my email threshold this year. Hence edits must have been done on this one, eh? LOL! 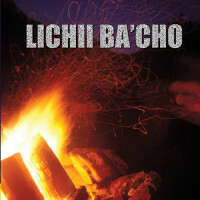 * Lichii Ba’Cho – completed! I’m happy to say that edits are complete and now it’s in the queue for publication. I believe it’ll be out in January. WOOT! Another issue regarding the closing of PD Publishing was that my entire backlist went out of print. Since those books were Print on Demand, they are no longer available in any format. 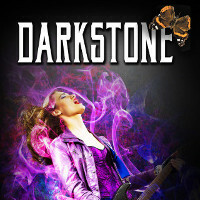 However, I’m also happy to say that Bella Books has been happy to release these titles in ebook format. 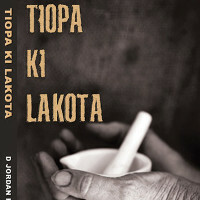 * Tiopa Ki Lakota – published! Yes! 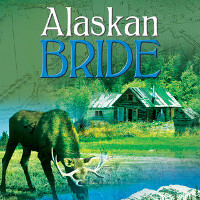 Tiopa Ki Lakota has a spiffy new cover and is available through Bella Books as an ebook. No more trade paperback, but no more disappointment for those people who really, really REALLY wanted this on their Kindle! Just so you know, Bella has these titles as well. I have no idea when they’ll be released, but I’m confident you’ll find them on a Kindle near you in the future. There you have it – my year in review. I might not have completed everything (some years it’s just impossible to do so,) but I think I succeeded with a healthy chunk! What About YOUR Year in Review? Did you write down your goals like I did? If so, have a look at them. See what worked and what didn’t. I have to admit that I’m more productive when I do this – there’s never a doubt what I need to be working on. Maybe your goals have nothing to do with writing and everything to do with reading. Click on the comment below and share with us! It’s always fun to crow about your accomplishments! Today’s post was inspired by the Merry-go-Round Blog Tour, an ongoing tour where you, the reader, travel around the world from author’s blog to author’s blog. We’ve gathered several writers from amateur to professional, and we discuss one topic each month. If you want to get to know nearly twenty other writers and how their writing year went, check out the rest of the tour! On the 12th, the entry was by Bonnie R. Schutzman. Tomorrow, see what Alex F. Fayle has to say on the matter! Happy reading!